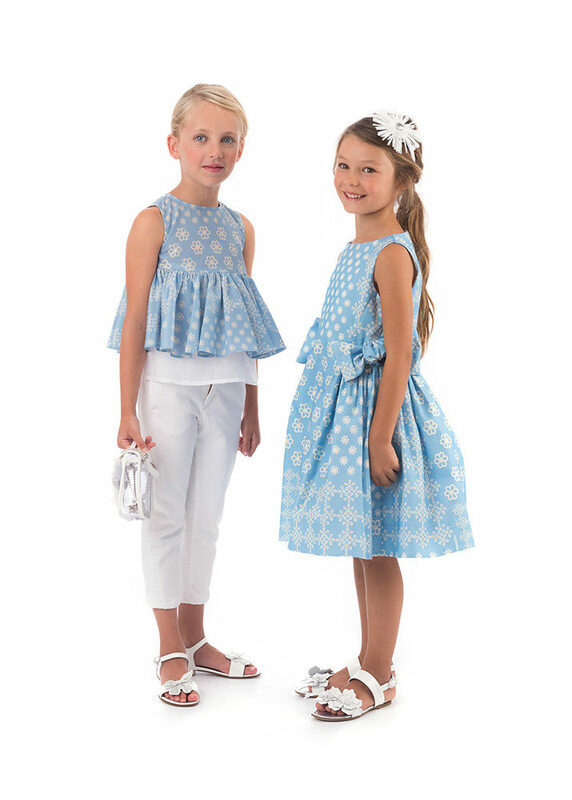 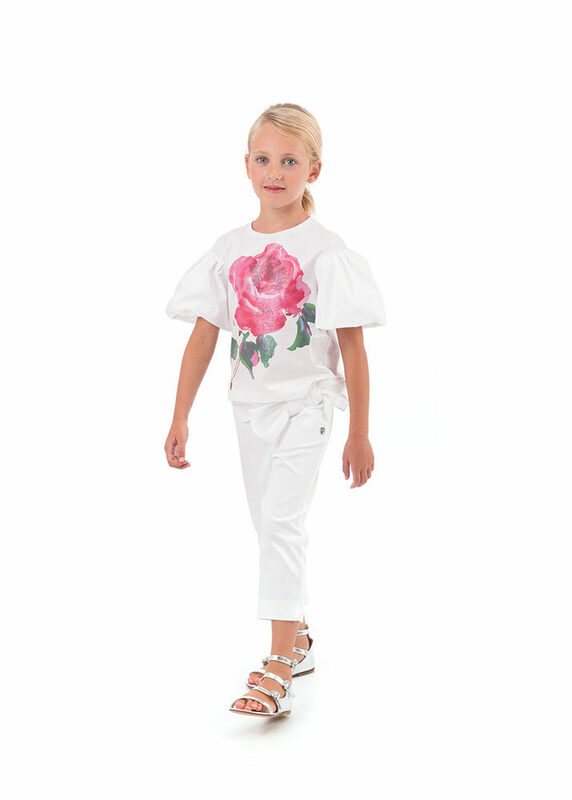 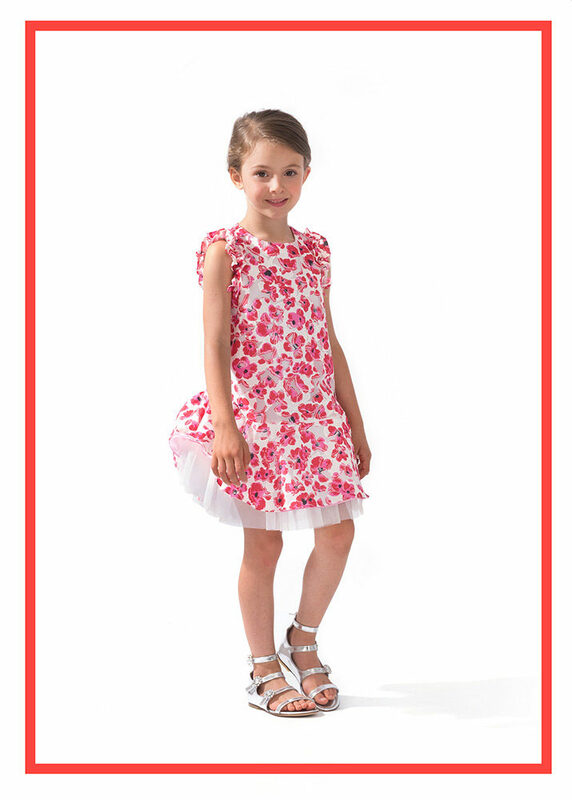 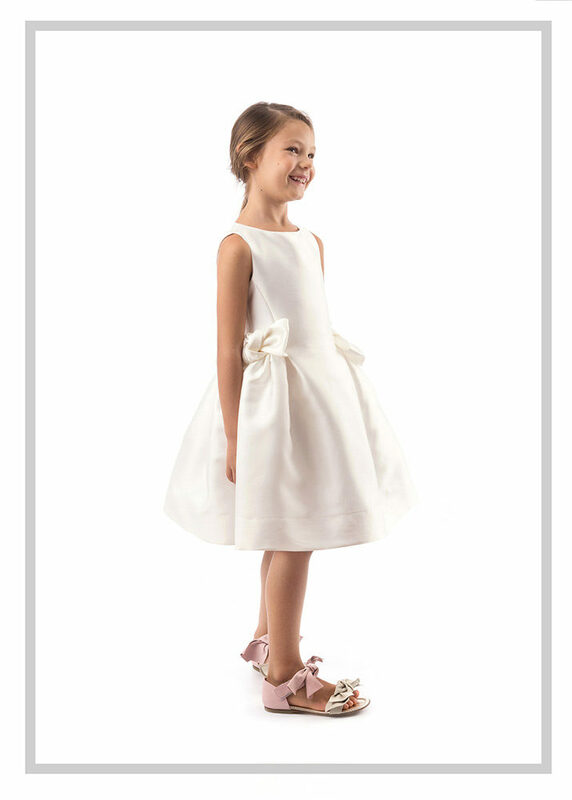 Simonetta was founded in Jesi (Italy) in 1956 as a small tailorshop dedicated to kids. 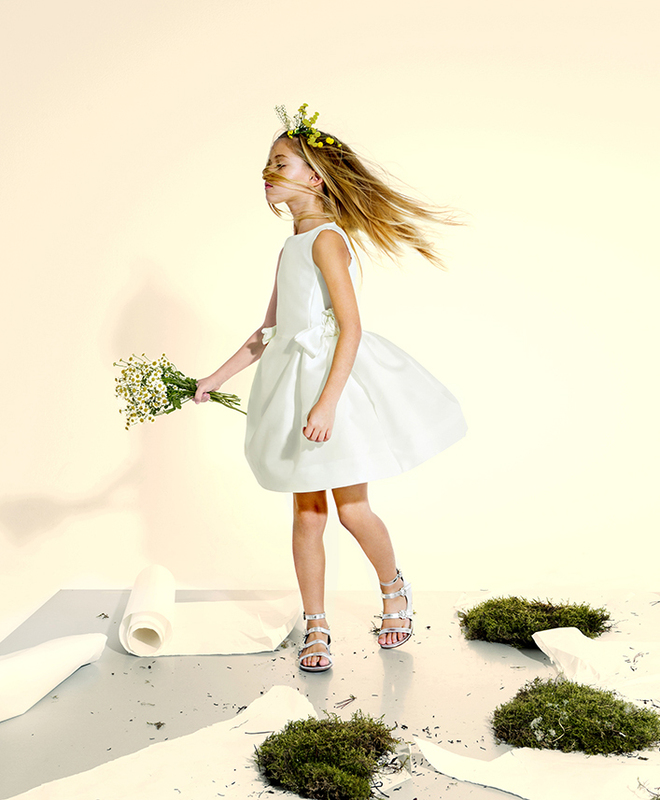 Today Simonetta is a leading company in the childrenswear market and from June 2017 is taken over by Isa Seta Spa. 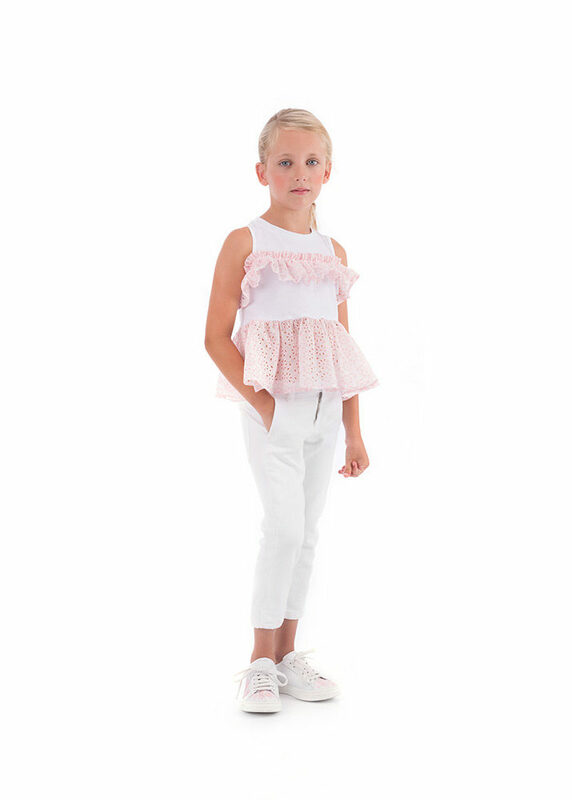 Mila Zegna Baruffa is Isa’s CEO and Creative Director at Simonetta.